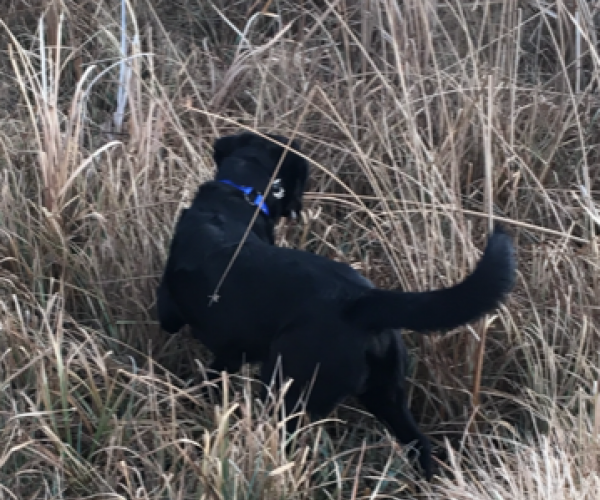 “People often ask us how long we have been involved with Labrador retrievers, and what our history is working with dogs. 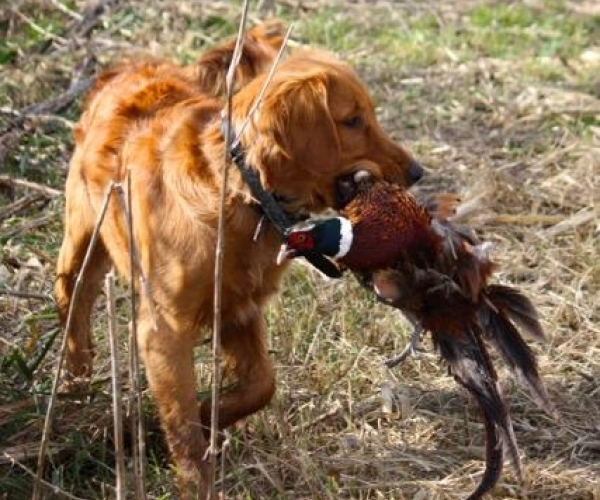 We have trained and worked with Field Trial retrievers since 1965. 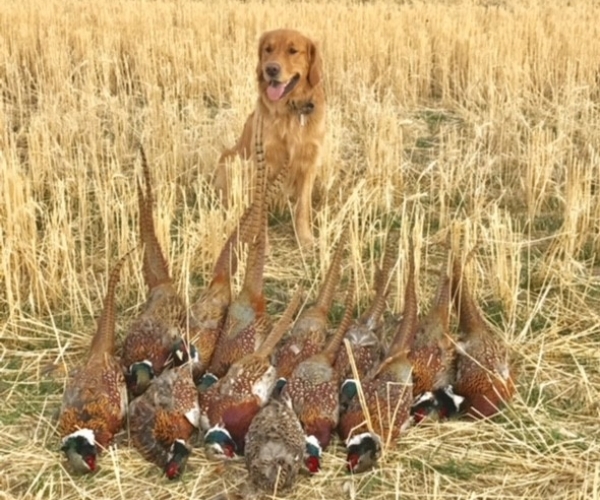 We trained and competed with our FT retrievers for over 30 years. 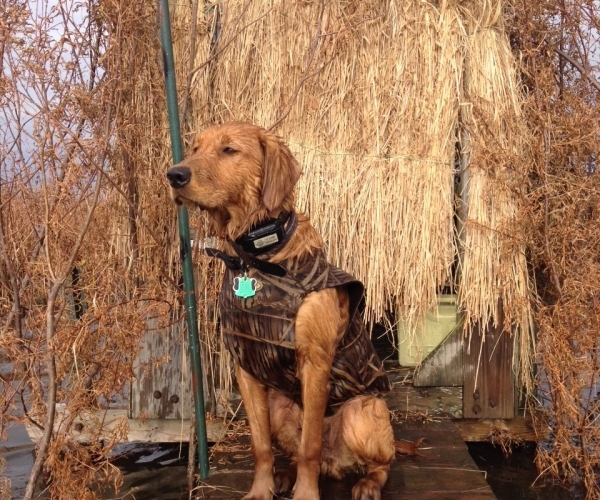 We have always hunted our dogs; on waterfowl as well as upland birds. 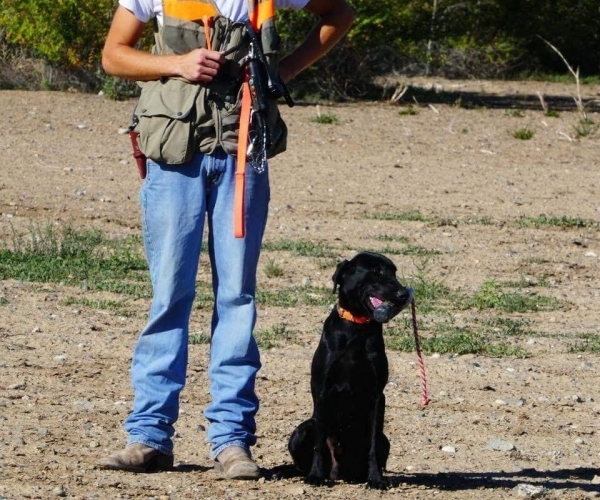 We have trained and handled our dogs to over 20 Field and Amateur Field titles, as well as Hunt Test titles. 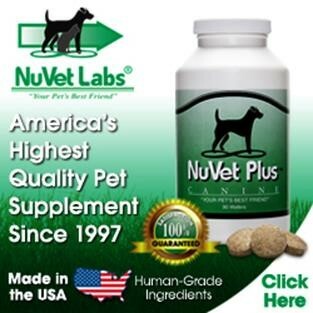 We have both judged regular AKC Field Trials, including 3 National and National Amateur Championships. We have also judged AKC Hunt Tests. In fact, we were on the original committee which set up the Hunt Test guidelines. 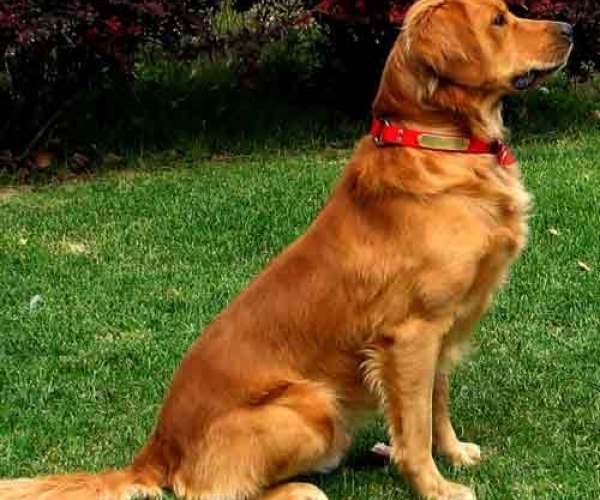 We have bred over 40 Field titled dogs, including two National Champions. 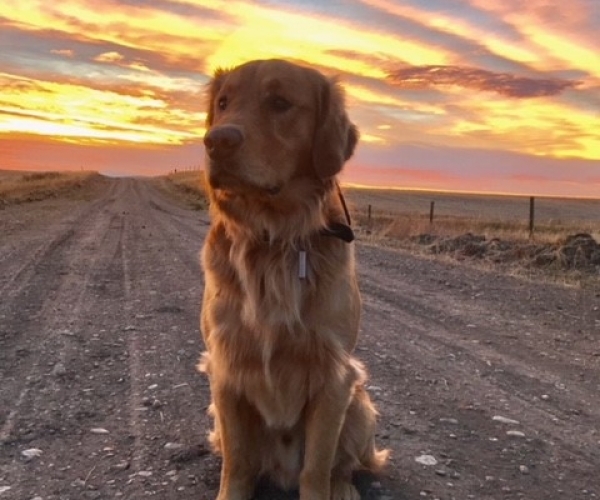 We are the only kennel in the nation to have two dogs of different breeds elected to the prestigious Retriever Field Trial Hall of Fame, our foundation sires, FC-AFC Misty’s Sungold Lad CDX, and FC-AFC-CFC Trieven Thunderhead. In 1998, a dog we bred, FC-AFC-CNFC Jalvay’s Sweet Sharmain was also elected to the Hall of Fame. 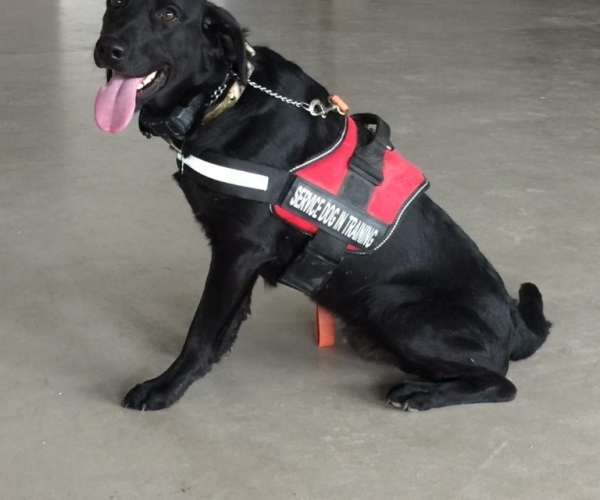 After over 30 years of training and running FT dogs, we are taking a break. 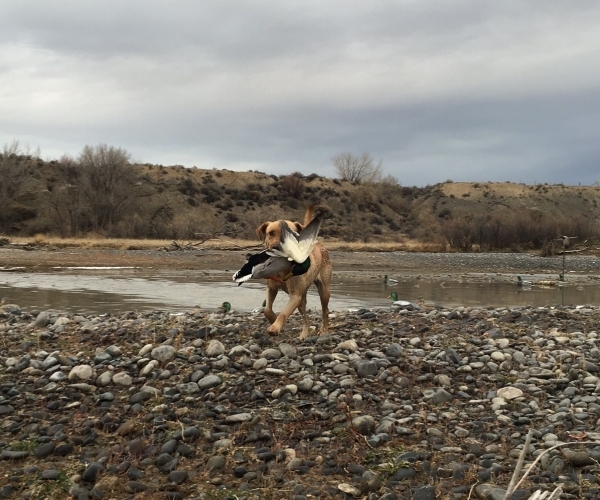 Since moving to Wyoming, we have concentrated on hunting our dogs, as well as big game hunting and fly fishing. 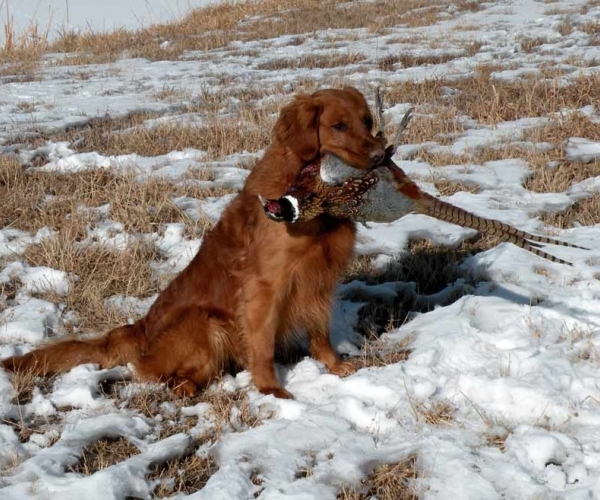 We have recently created a pheasant club on our ranch and are enjoying unlimited bird hunting. To be successful at Field Trialing, one must devote seven days a week, with several hours per day training. 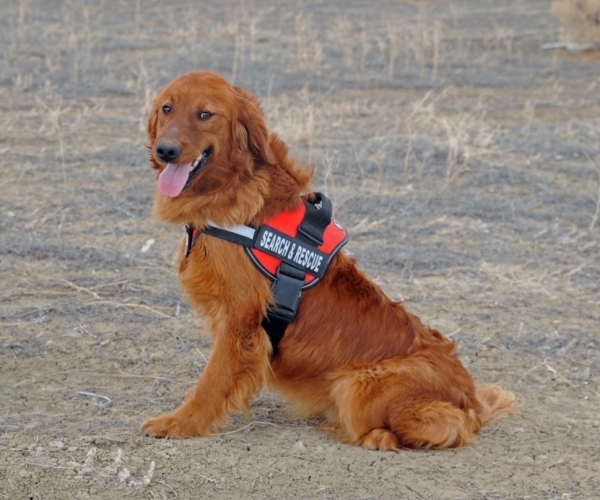 We have always preferred to do our own training rather than using a pro to train and run our dogs. 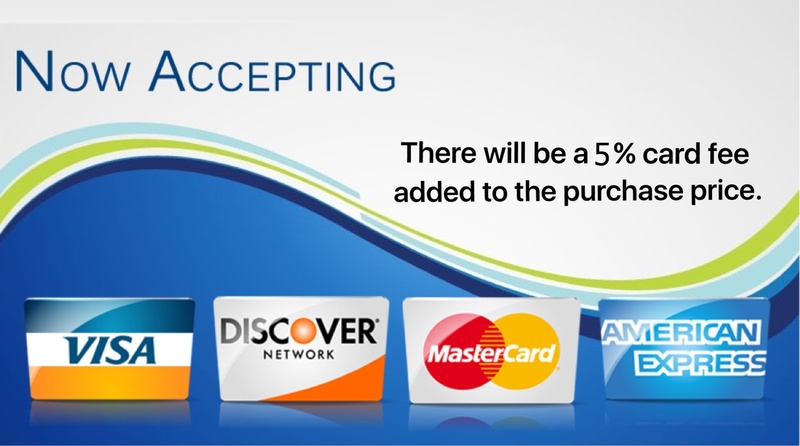 As we are presently too busy doing other things we have decided to quit trialing for a while. 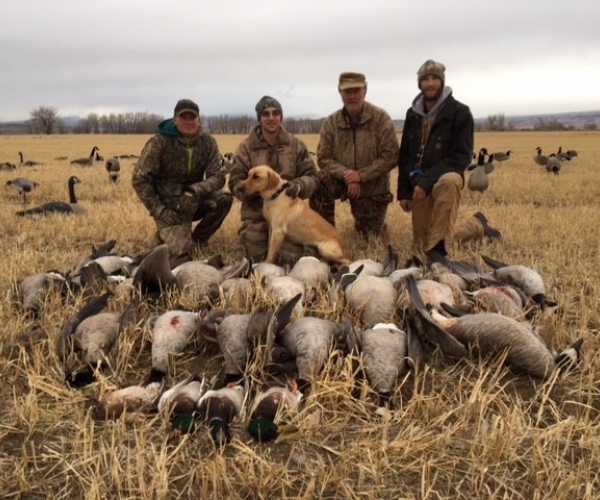 We do hunt our dogs hard on pheasant, chukar,quail, ducks and geese, and are finding hunting is a lot more enjoyable! 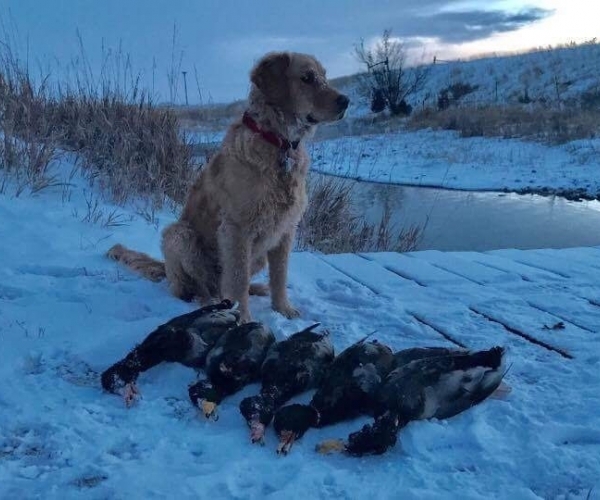 The Trieven and Sungold (our golden retrievers) names are well known in retriever circles, and are behind many of today’s top retrievers, both Lab and Golden. You will see the TRIEVEN name in many of today’s Pointing Labs, as we have had Labs that point consistently since 1971. 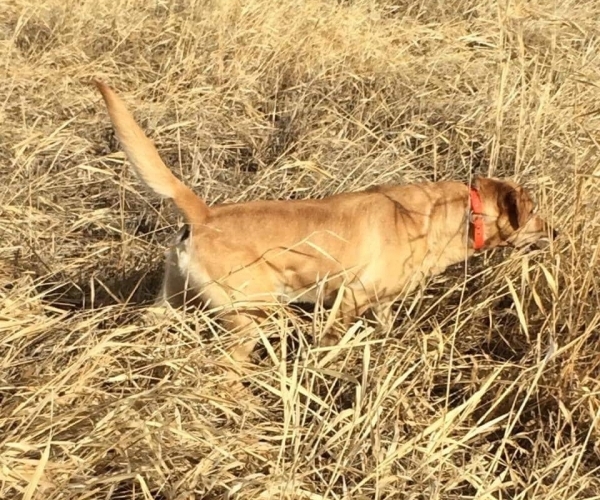 Our goal is to have a Lab that is first an outstanding retriever on land and water, is highly trainable, pleasant to live with, and if they point naturally, that’s the frosting on the cake! 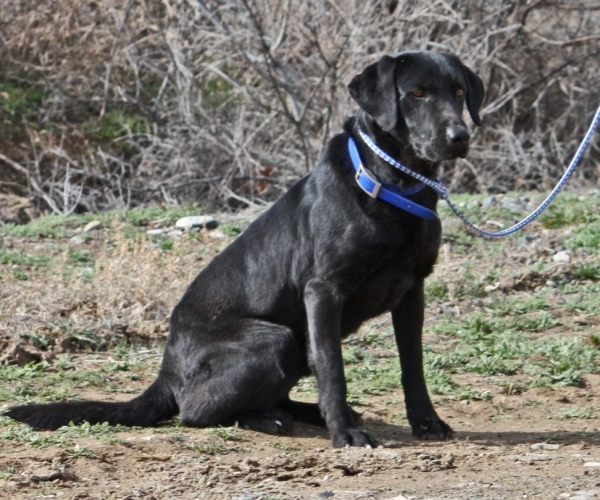 We brought the best of the pointing Lab breeding stock with us to Wyoming, with an emphasis on Labs that point. We are the original Trieven Kennel. For quality Labradors with the experience, honesty and knowledge to back them up, give us a call! 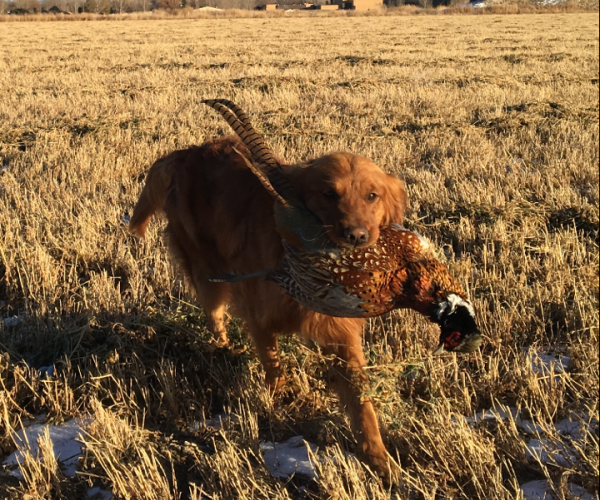 We breed the best of Field Trial bloodlines, selecting particularly for a dog that has natural ability coupled with excellent temperament and disposition. 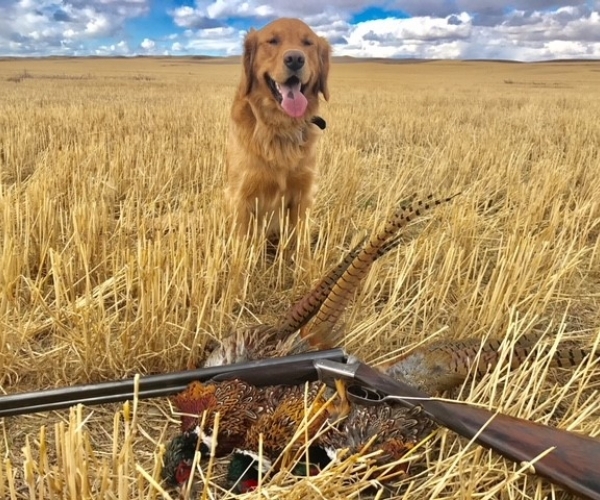 Our dogs have proven themselves in Retriever Field Trials for over 30 years, and more important, are hunted under natural conditions, which, after all, is what it’s all about. Many of today’s FT Labs are exceptional in what they do. Not all of them, and in fact probably the majority of them, are never really hunted under the gun. 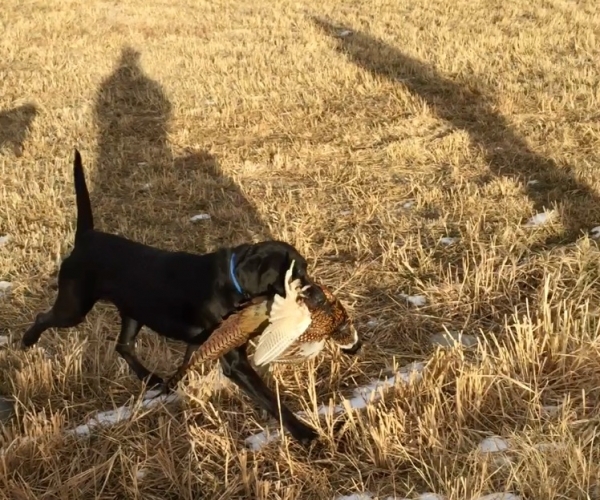 Nowadays there are also many Labs who don’t really look like Labs, and also many who are too hyper to make a good combination family dog and gun dog. If you want a Lab that can do it all, and looks good doing it, give us a call!